How great it is to go to work, and when you get there, feel that your not at work! That's how I feel when I arrive at my store's each day. Since 1978 I've been lucky to be in the music business. And the best part, becoming friends with all my customers along the way! 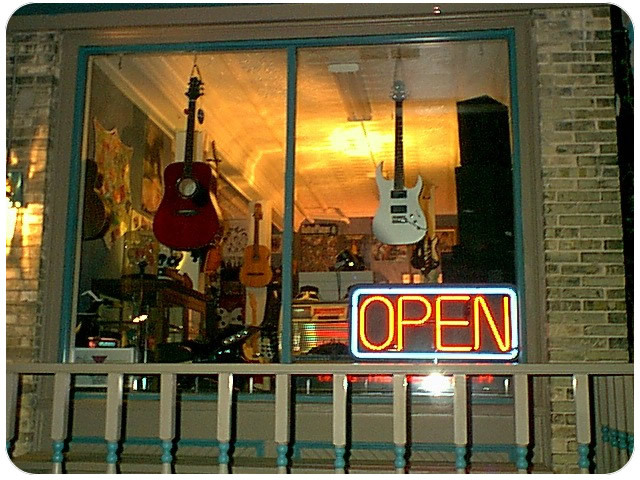 My North Prairie locations, I have a full line instrument shop, offering new, used, vintage and lessons. My Waukesha location, which I've been since 1990 has moved also to North Priarie. 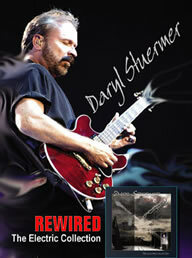 There I do internet sales, repairs, guitar setups and meet by personal appointment. Note: I'm happy to announce! I now have a Waukesha Location Again! Two locations to better serve you, and one on one personalized service since 1978.